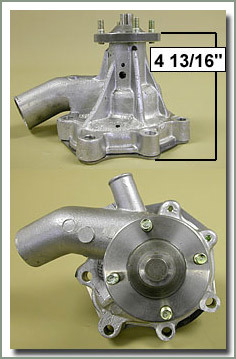 Many of the original Toyota thermostat housings are discontinued and becoming hard to get used. 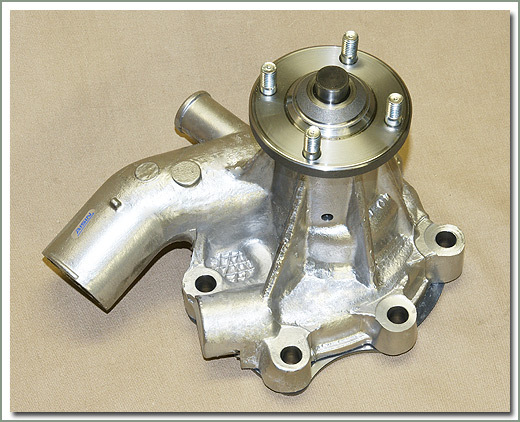 SOR now offers an updated Thermostat Housing Kit. 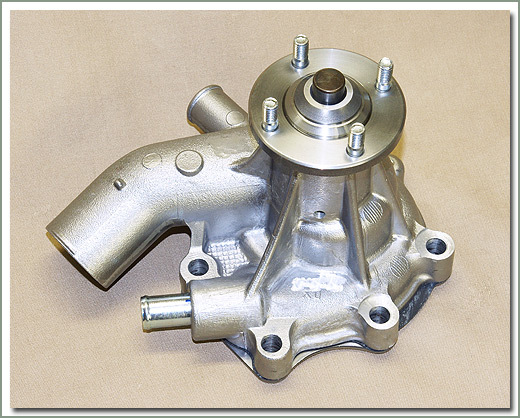 This kit uses the later style 4 bolt type upper and lower Thermostat Housings. 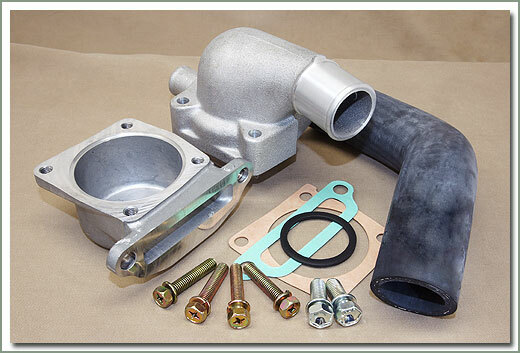 This kit is suitable for F and 2F engines without oil coolers or emission controls. 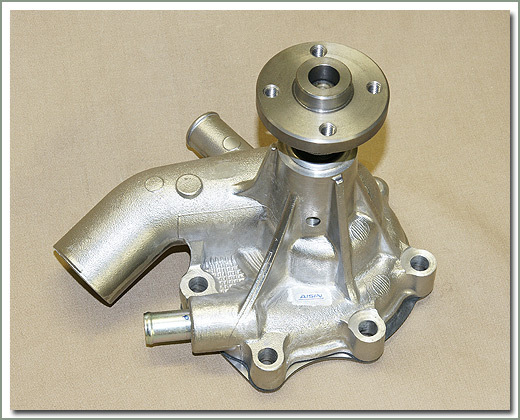 These housings do not have provisions for the threaded thermo switches needed for emissions equipment. 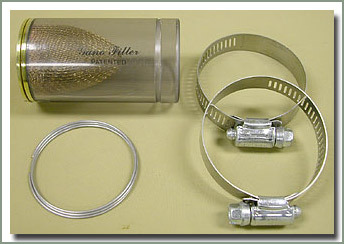 Kit does not include thermostat. Order separate if needed #054-019. 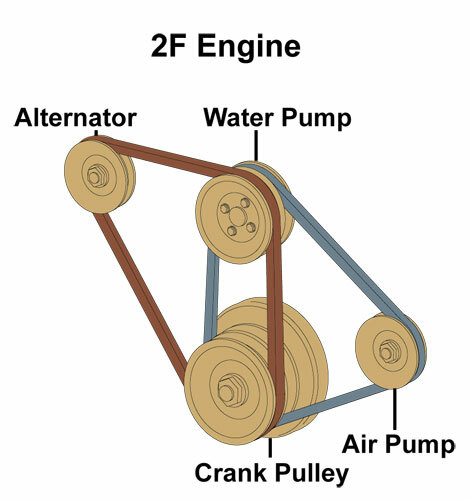 Fits 1968-1984 40 Series F/2F gas engines - This kit uses the later style 4 bolt type upper and lower thermostat Housings. 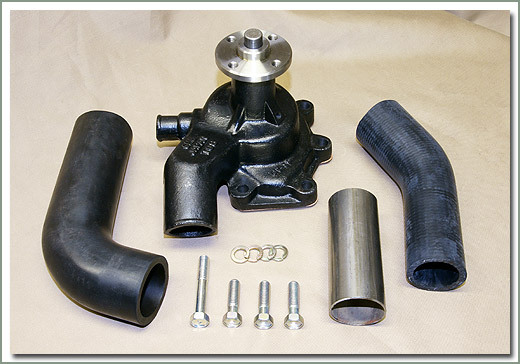 This kit is suitable for F and 2F gas engines without oil coolers or emission controls. 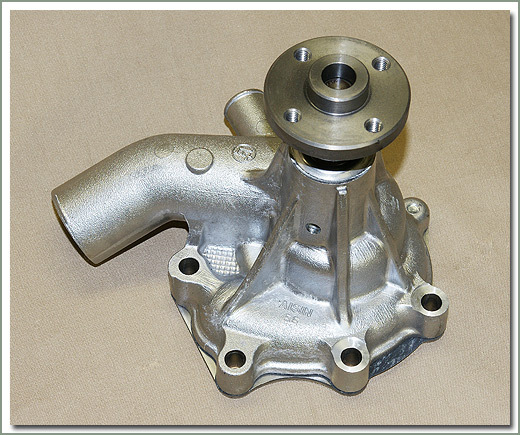 These housings do not have provisions for the threaded thermo switches needed for emissions equipment. 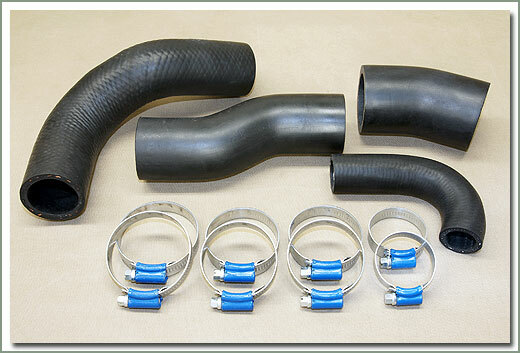 Specter is making ordering parts easier for the customer again, with these new Radiator Hose & Clamp Kits. 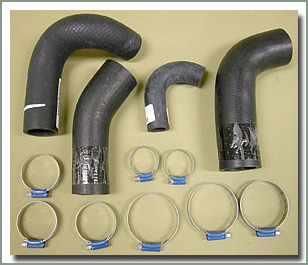 These kits include #054-002 upper hose, #054-003 & #054-004 lower hoses, #054-015 bypass hose and the correct size hose clamps for each. 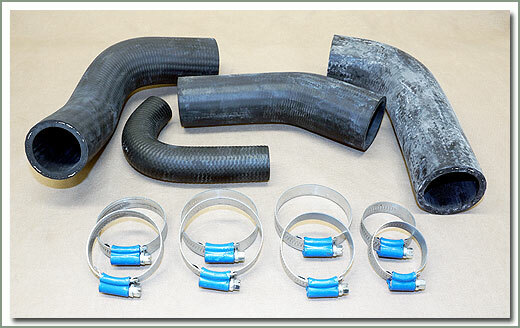 The hoses used in these kits are high quality aftermarket type with nylon reinforcement moulded into the hose. 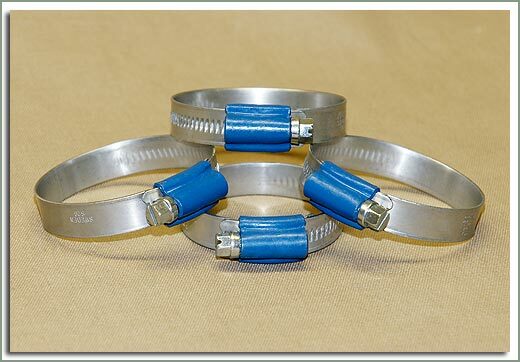 The hose clamps are made by ABA and do not have the holes in the band part of the clamp that tend to cut the hose during installation. 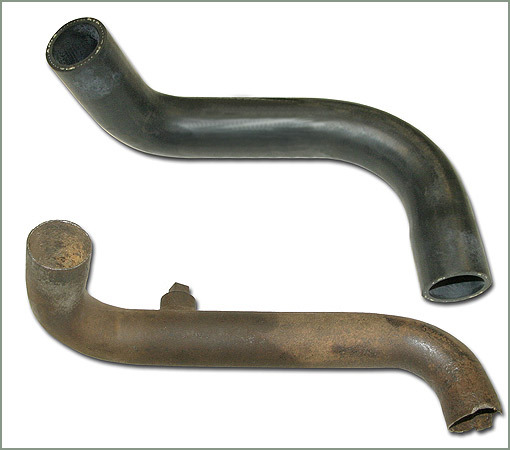 If your Land Cruiser does not have a heater and your #054-008 metal pipe is rusted out. 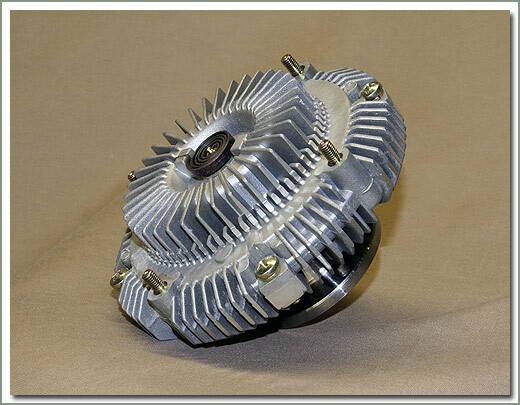 SOR has the replacement part you need. 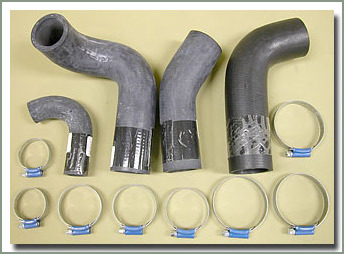 This one piece hose replaces the #054-008 metal pipe along with the #054-003 and #054-004 rubber hoses. 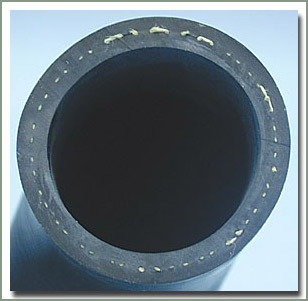 Save $$ and never worry about your metal pipe rusting again. 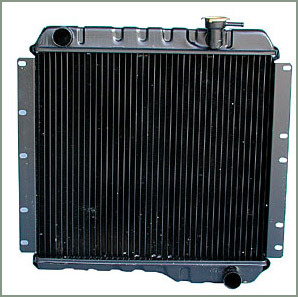 Need a new Radiator and don't want to pay for the original Toyota? 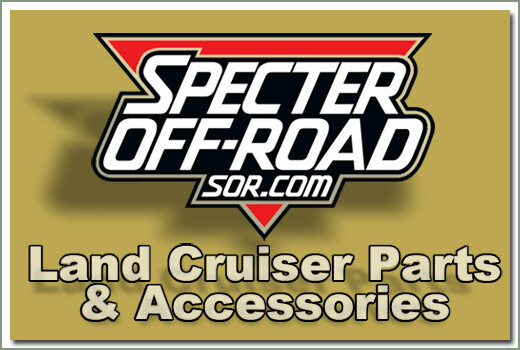 Check out Specter's line of Aftermarket Radiators. 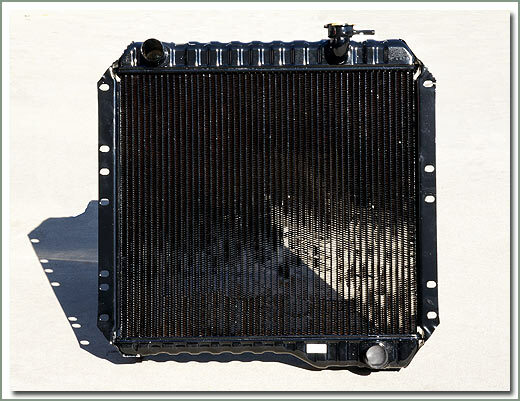 These radiators are soldered brass construction, which is repairable, unlike aluminum radiators that can not be repaired. 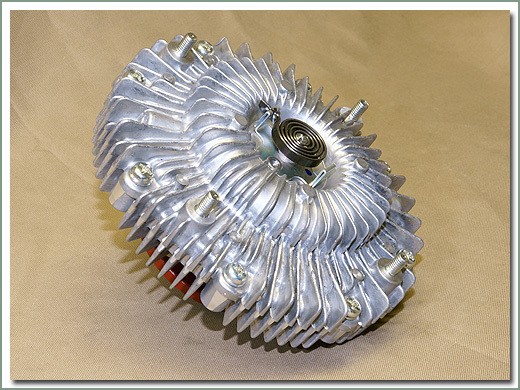 These Aftermarket Radiators are direct replacements for the O.E.M. 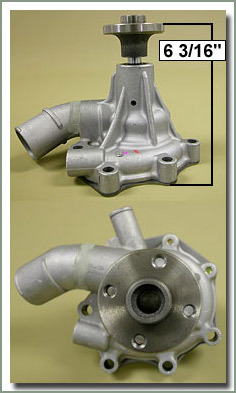 Toyota radiators. Radiators #054-06A-A & #054-06G-A do not come with radiator cap, they come with Petcock. 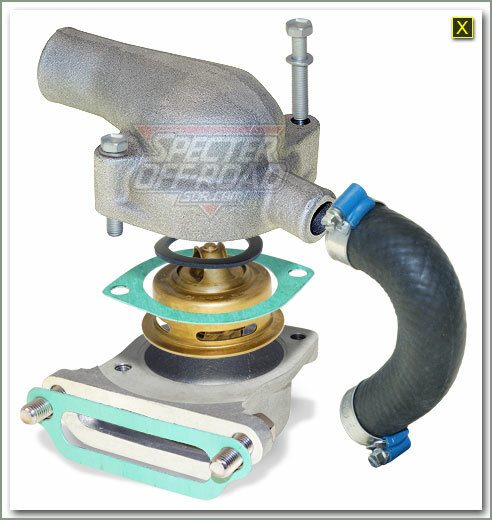 Specter also stocks O.E.M. 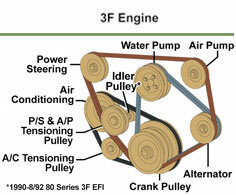 radiators, see price list for application. 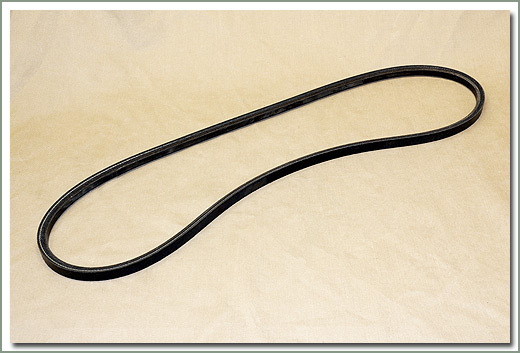 Fits 1958-1979 FJ40 - For those who would like to update from a 3 core to a 4 core radiator - Soldered brass construction (repairable). Comes with petcock. 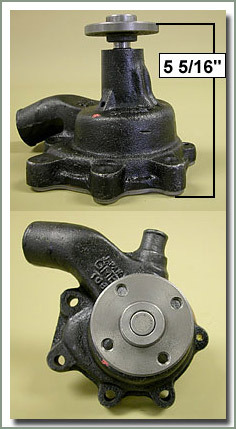 No Warranty without proof of purchase of new radiator cap. 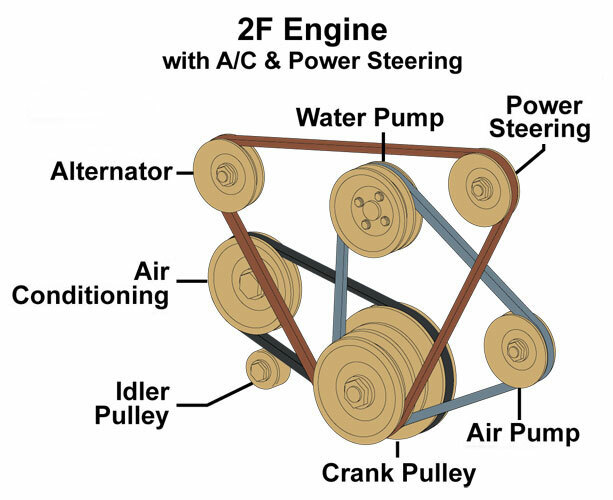 Fits 1968-12/78 FJ55 - Vehicles equipped with A/C may need to trim fan shroud - Soldered brass construction (repairable) - 24 1/2 inches between mounting holes - Comes with petcock - Does NOT come with #054-01 radiator cap, order separately if needed - No Warranty without proof of purchase of new radiator cap. 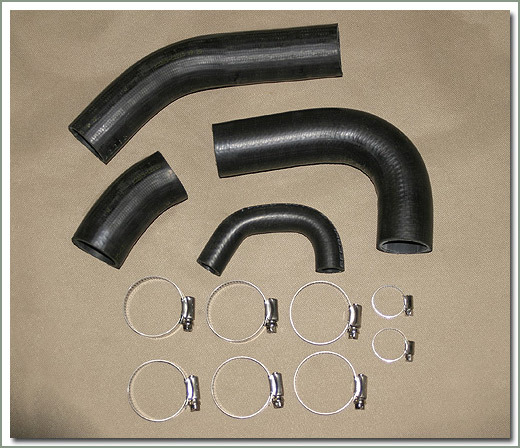 The Gano Radiator Filter is a full flow filter that is designed to be installed in the upper radiator hose of your Land Cruiser. 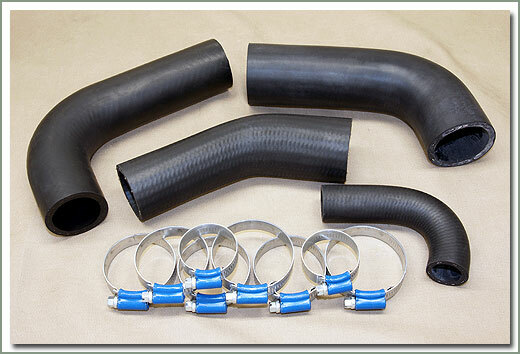 Once installed, it prevents rust scale, rubber from hoses or other foreign particles from plugging the radiator tubes thereby avoiding the necessity of radiator repair or replacement due to clogging. 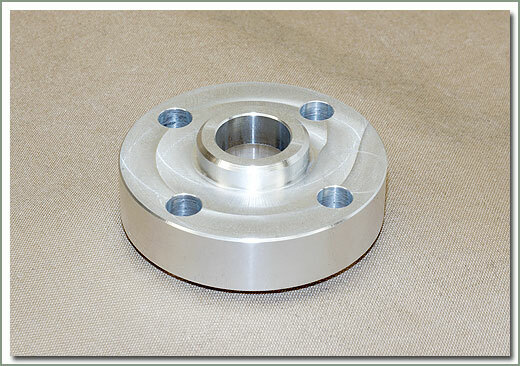 Has a see thru housing and allows for easy viewing to check for sediment build up. 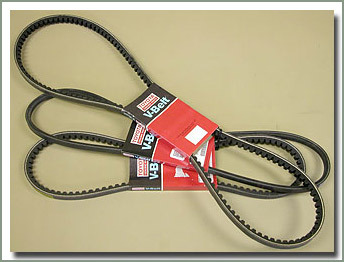 Fits 1 1/2 inch diameter hose. 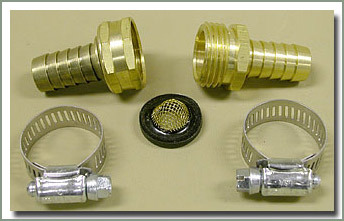 This Gano Heater Filter Kit will trap rust, scale, and gasket material before it clogs your heater core. 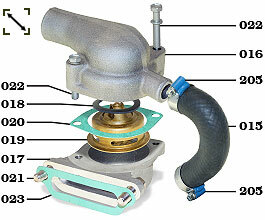 Designed to be installed in the supply line to the heater. 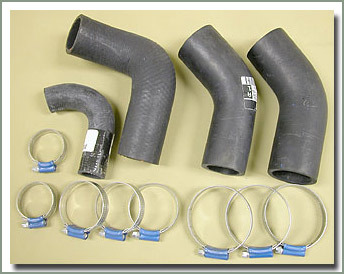 Fits 5/8 inch hose. 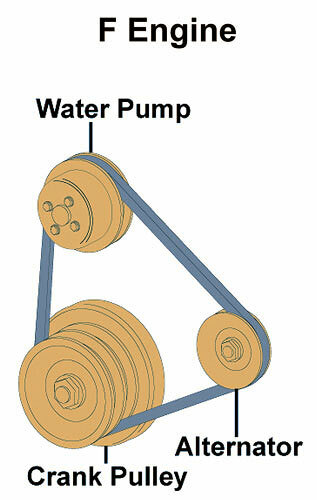 Comes with hose clamps & installation instructions. 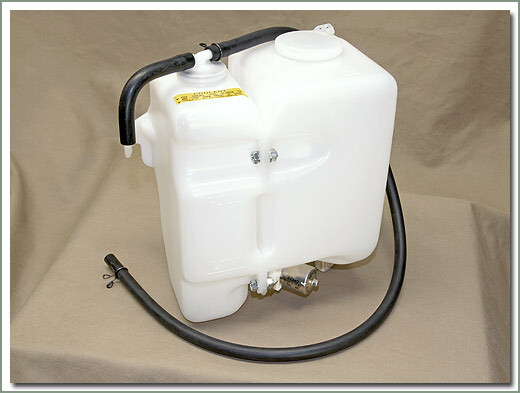 Fits FJ73 - Includes 4 water hoses and clamps. 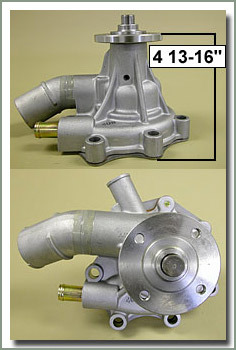 Fits 1/79-10/84 FJ40 WITHOUT air conditioning - Does NOT come with #054-01 radiator cap or #054-05 petcock, order separately if needed - No Warranty without proof of purchase of new radiator cap. 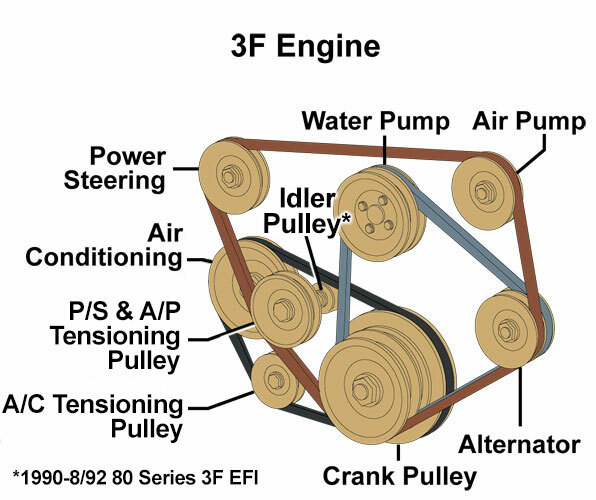 Fits 1/79-10/84 FJ0 WITHOUT air conditioning - Also Fits 1958-12/78 FJ40's who would like to update from a 3 core to a 4 core radiator - Soldered brass construction (repairable) - Comes with petcock - Does NOT come with #054-01 radiator cap, order separately if needed - No Warranty without proof of purchase of new radiator cap. 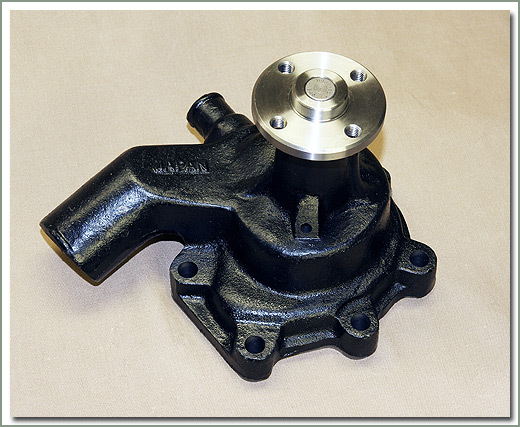 Order #26 gasket part #054-026 when replacing water pump. 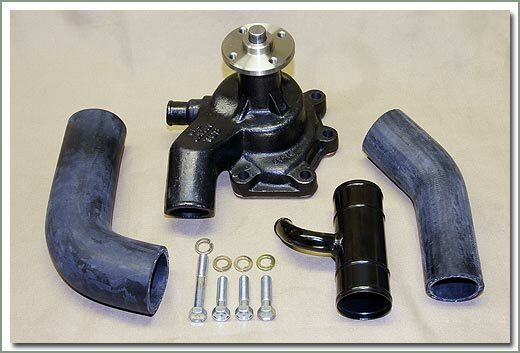 This Water Pump Kit includes new water pump, radiator hose #054-03, radiator hose #054-04, and heater pipe #054-08. 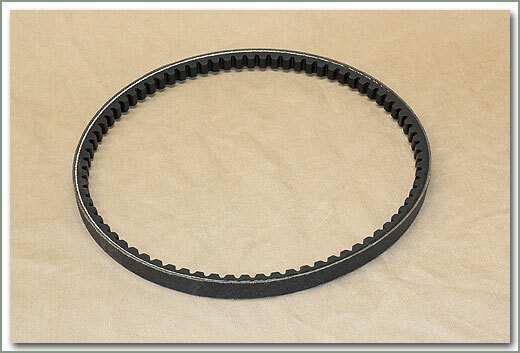 Specter recommends to replace #054-026 gasket, purchase separately. 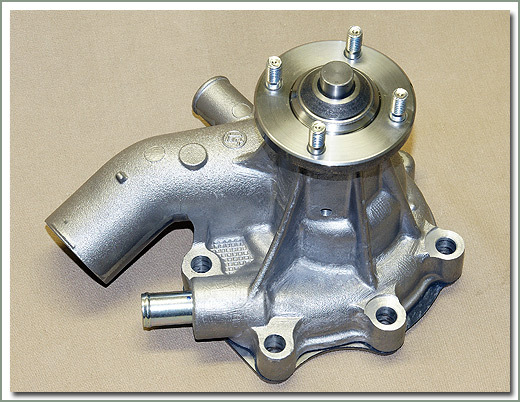 Fits 1958-1967 SOR water pump kits #054-024A-W & #054-024A-WO. 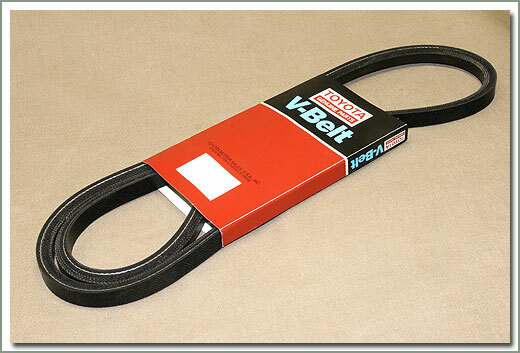 Specter uses only OEM Toyota Belts where possible. 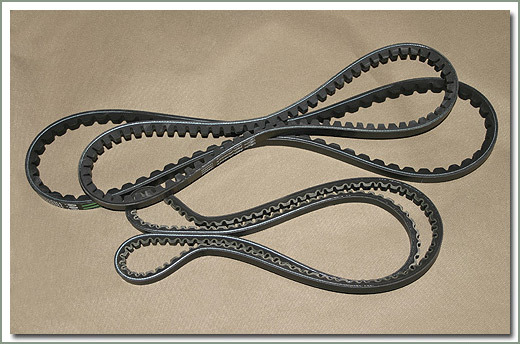 Some belts have been discontinued. 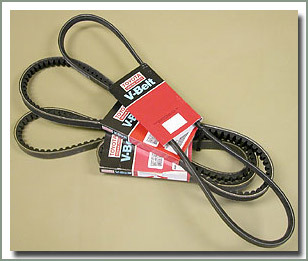 If we substitute a non-Toyota belt we offer a belt of OEM quality. 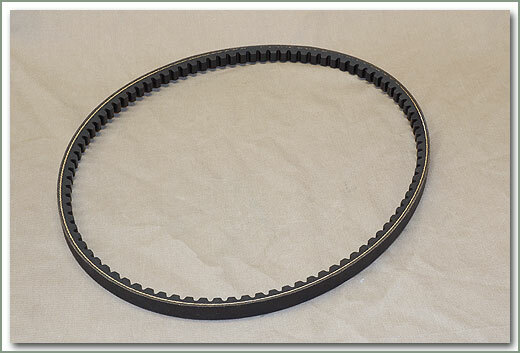 Specter recommends replacing all drive belts at the same time. 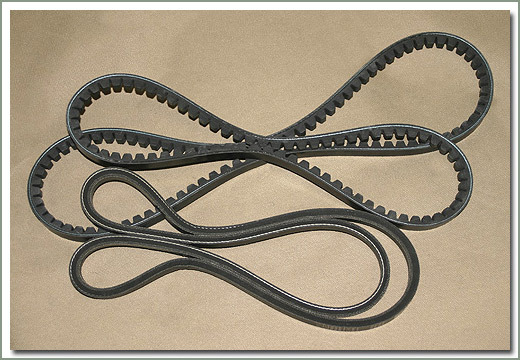 Purchasing belts has been made easy with convenient sets available for most models (see listing below). 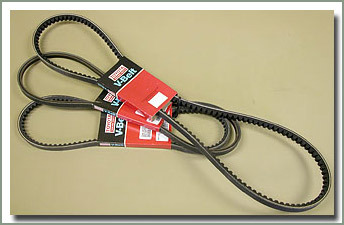 Sets Include: fan belt, air pump belt, power steering and A/C belt for your year & model of Land Cruiser. 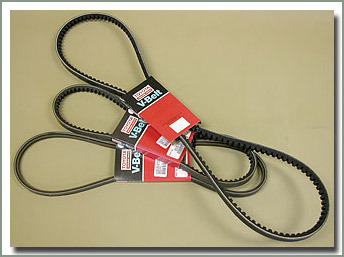 Purchase belts individually if needed. 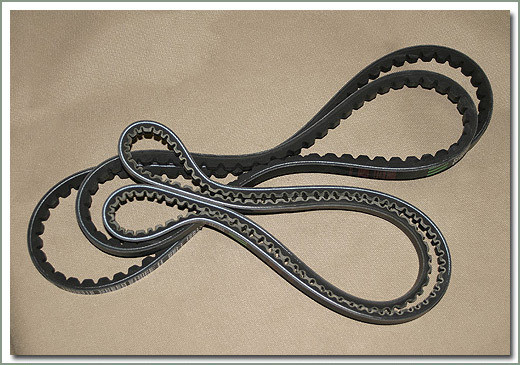 When ordering individual belts, keep in mind that any one belt usually operates more than one accessory; i.e. the fan/water pump belt is the same as the alternator belt. Use the drawings above for reference. 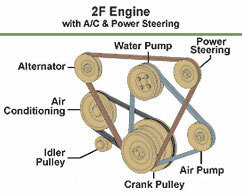 The drawings reflect most standard gasoline engine configurations through 1992.